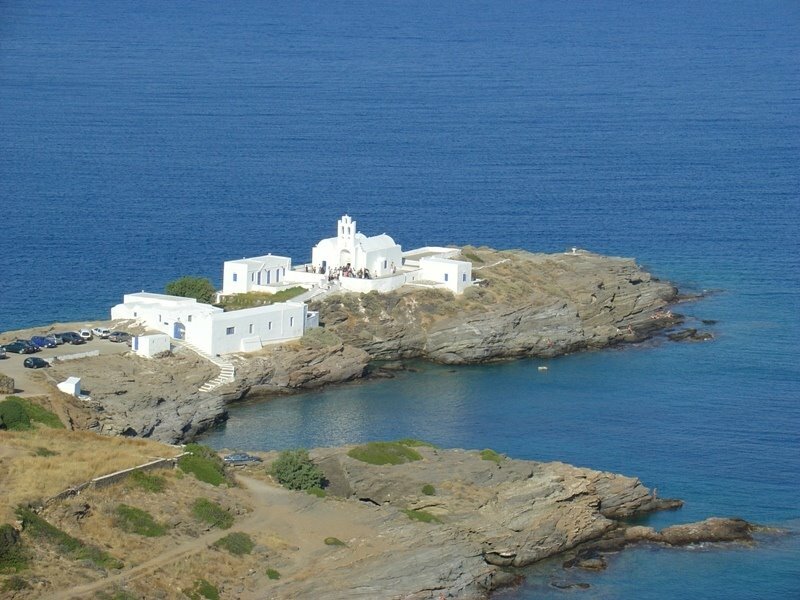 Attractions and interesting places of Sifnos, one of the Cycladic islands, glorified as a place where gourmets can enjoy Greek cuisine of the finest quality. One of the secrets of the island is that almost all dishes are cooked in clay pots, and it is no coincidence that the earliest forms of pottery are found here. Although meals and delicious desserts and pastries are typical of the other Cyclades, they also have a specific taste for Sifnos, due to local spices or variations of recipes. 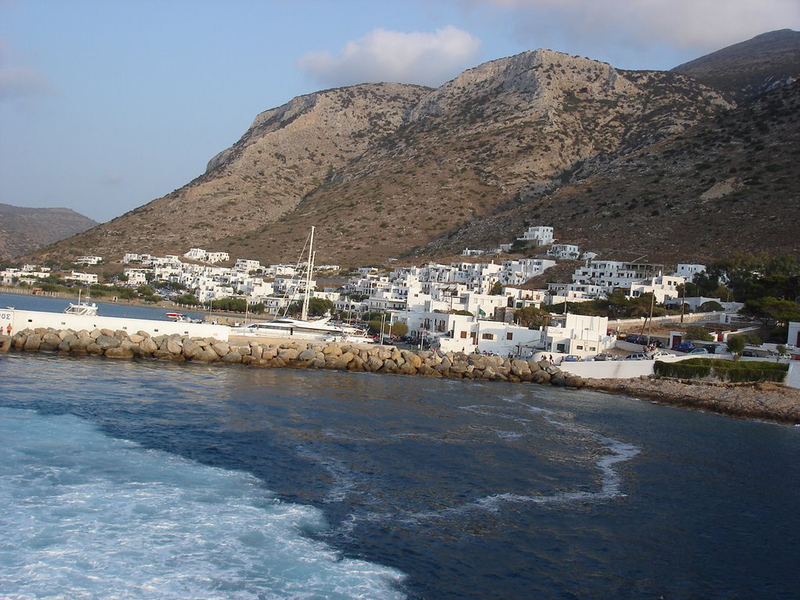 Sifnos has regular ferry connections to the port of Piraeus and the neighboring islands of the group, the closest ones being Serifos, Kimolos and Milos. There is no airport. 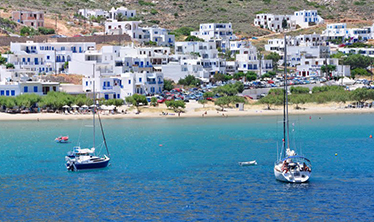 Compared to Santorini, Mykonos, Naxos or Paros, Sifnos is not as popular, but its coastal villages offer everything needed for a perfect holiday, including a choice of accommodation, restaurants, cafes and even bars. Authentic villages in the interior, sandy beaches and magnificent views complement the perfect combination. 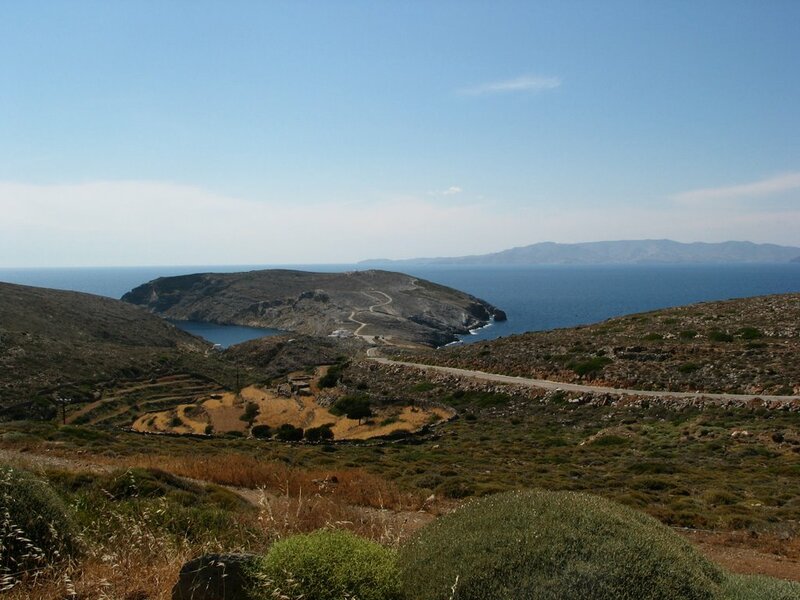 Sifnos is not very large in size, but much of it is mountainous and roads between settlements are steep and convex. The capital of the island is Apollonia, a beautiful old village 6 km from the sea, built on three hills. It is almost adjoined to the neighboring Artemonas, both of which are wonderful places to walk, with very small squares and streets in the typical Cyclades palette of white, blue and pink. 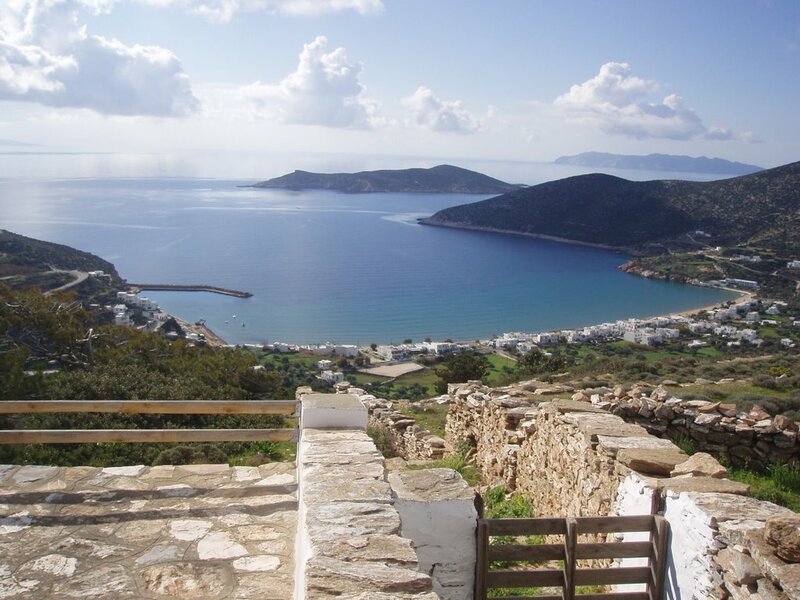 The old capital of Sifnos is Castro, a quiet village on the east coast, rising along the slope of a cliff above the sea. In Castro you can visit the Seven Martyrs Church, which is visible on almost all the pictures of the island. The ferries arrive at the port of Kamares, located in a deep bay and developed as a resort, with a long beach with beach bars, umbrellas and sun loungers. 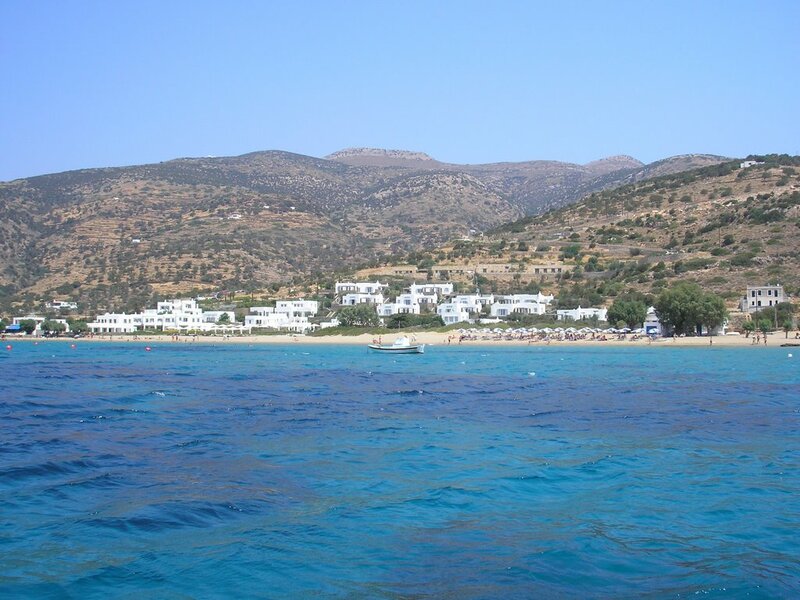 The other coastal villages are Vati, Plattis Gialos, Faros and Hrisopigi, all to the south, with sandy beaches and shallow water along the coast. 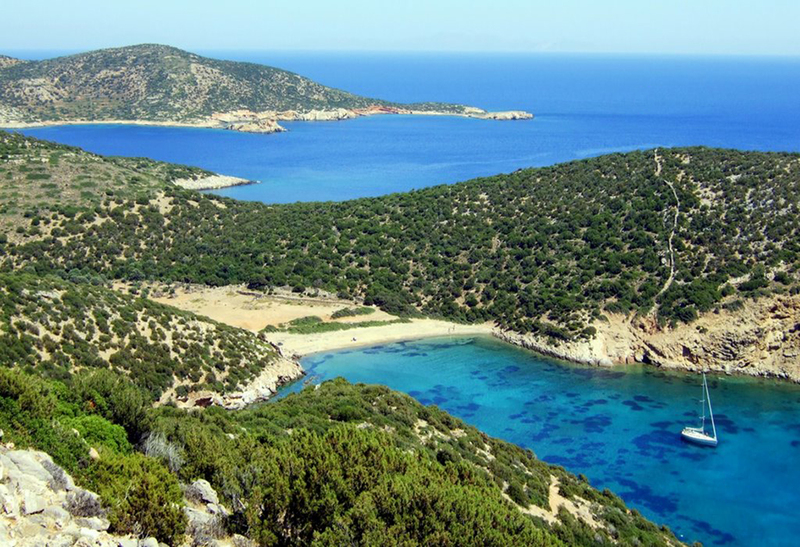 The only settlement in the north (not inhabited and built as part of Natura 2000) is Heronissos, a small fishing harbor with several taverns and a pebbly beach. Sifnos is not very rich in beaches, but the ones that are there are good enough and big enough to accommodate tourists and at the same time provide privacy, such as Vourlida and Pulati. The latter is a rocky beach that is reached by a narrow path and is suitable for snorkeling. 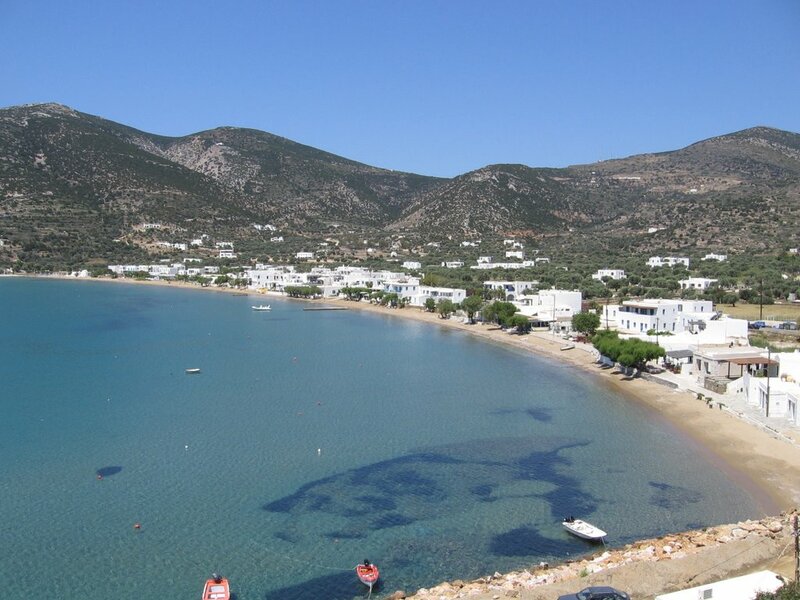 Other nearby destinations in this part of the Mediterranean are the sights of Paros and the attractions of Milos. You can easily visit them by ferry, and free hotels even in the summer months at affordable prices.